Now Selling Final Phase!!! Hurry in today to take advantage of the last available homes in Harmon Ranch! Harmon Ranch is a 200-acre property featuring winding streets and wide-open spaces. The convenient location affords easy access to shopping, dining, and plenty of entertainment. Major employment districts are just minutes from Harmon Ranch, and the acclaimed Northwest ISD provides exceptional academic and extra curricular opportunities alike. 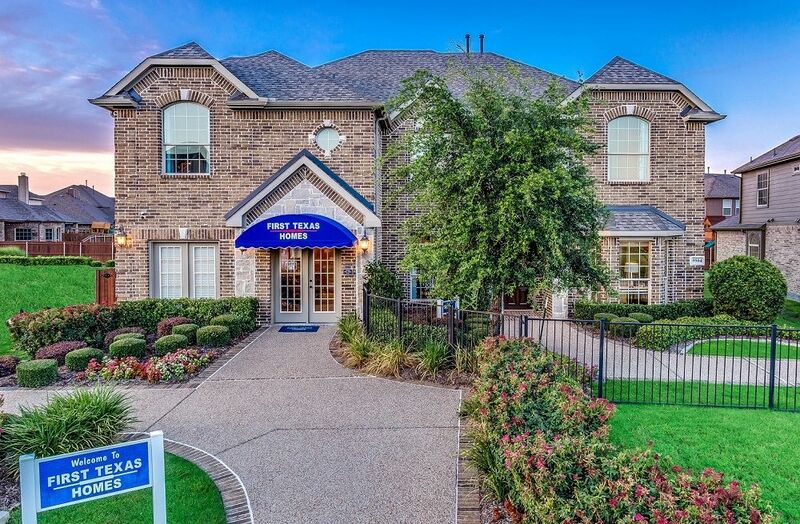 Visit Harmon Ranch today, and begin living the life you deserve!